Ammo and Gun Collector: The Mosin Nagant series of rifles. 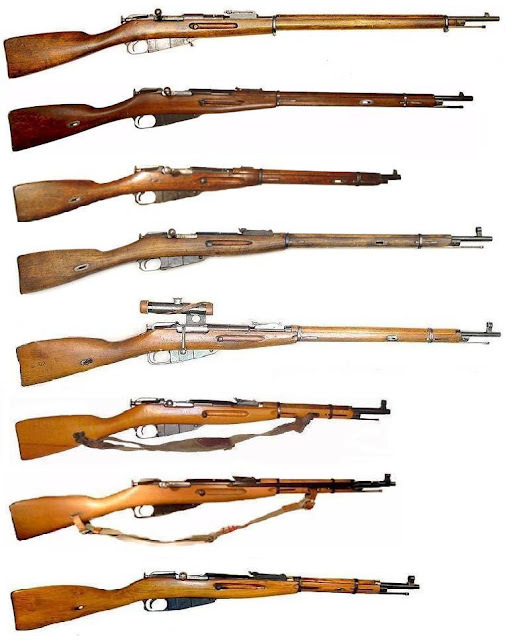 The Mosin Nagant series of rifles. 2. Mosin Nagant Model 1891 "Dragoon"
5. Mosin Nagant Model 1891/30 with 3.5x PU scope.